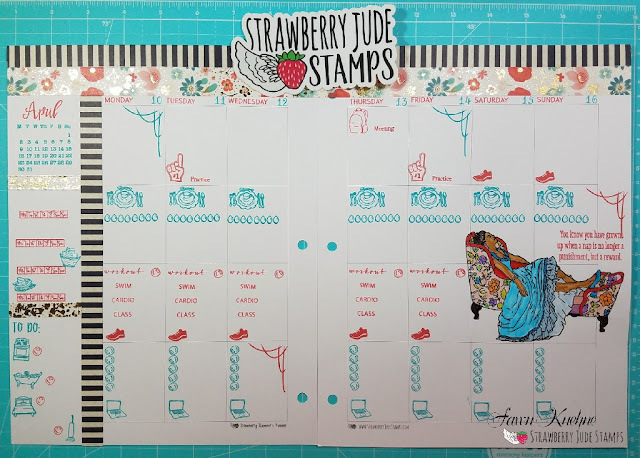 This week I am using the new images from the Strawberry Jude Stamp April release. This girl is my spirit animal! Today, April 7th, is release day so make sure you head over to the Facebook fan page and enter the giveaway before it closes!